One of the best things about being a celebrity is that people will generally go out of their way to ensure that you are happy at all times. It is just one of the many perks of being famous and means that they can live and work in almost constant luxury. This is particularly evident when they are at a broadcast recording or a live show, where they are able to make all sorts demands to staff in something called a rider. Although they will often be basic requests, some celebrities have taken advantage of put in some bizarre demands. As the archetypal diva, Mariah Carey was always going to have an extensive list of requirements on her rider that staff would have to oblige to backstage at concerts. These strange requests included the room having to be heated to exactly 75 degrees, a special assistant specifically to take away her unwanted gum and as well as live kittens and a collection of bendy straws. 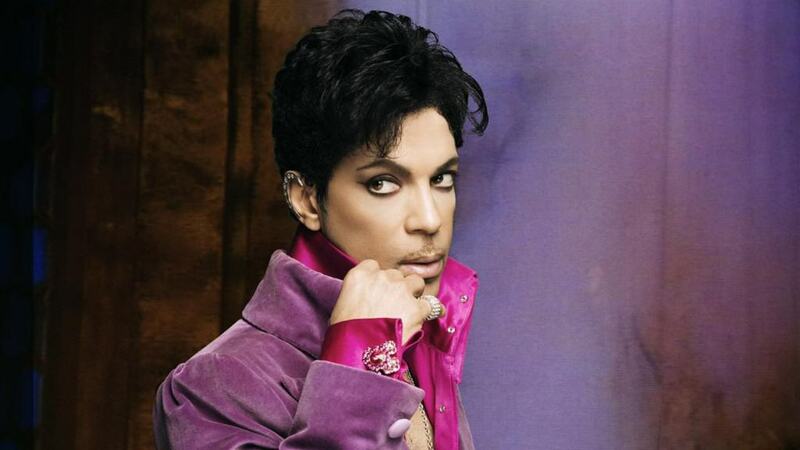 According to sources, Prince has a strange request for every concert and green room that he attends that forces the staff to have a doctor on hand at all times who can give him vitamin shots whenever he wants. 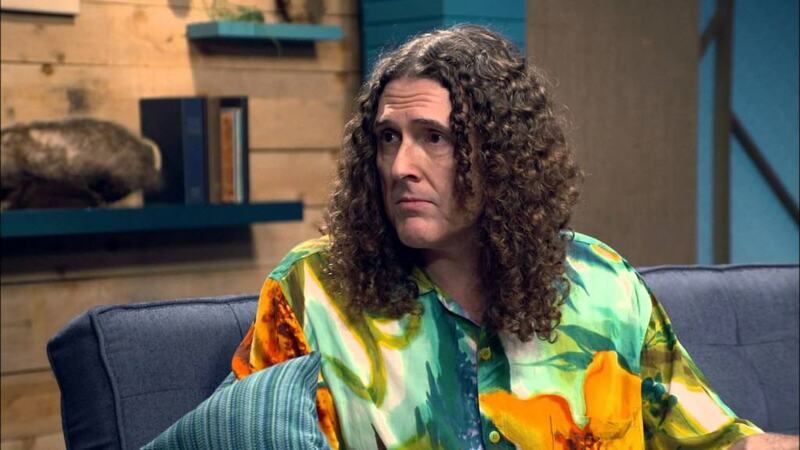 Weird Al Yankovic is famous for his unique fashion sense that sees him wear a variety of loud and colorful shirts at all of his performances. His wide wardrobe was largely down to the fact that he would request on his rider list that a new Hawaiian shirt should be in his dressing room at a concert. Having developed a reputation for erratic behavior, it shouldn’t come as a surprise that Lady Gaga has made some bizarre demands during her career. One of the most peculiar was an appeal to have a full sized mannequin that had fluffy pink public hair. 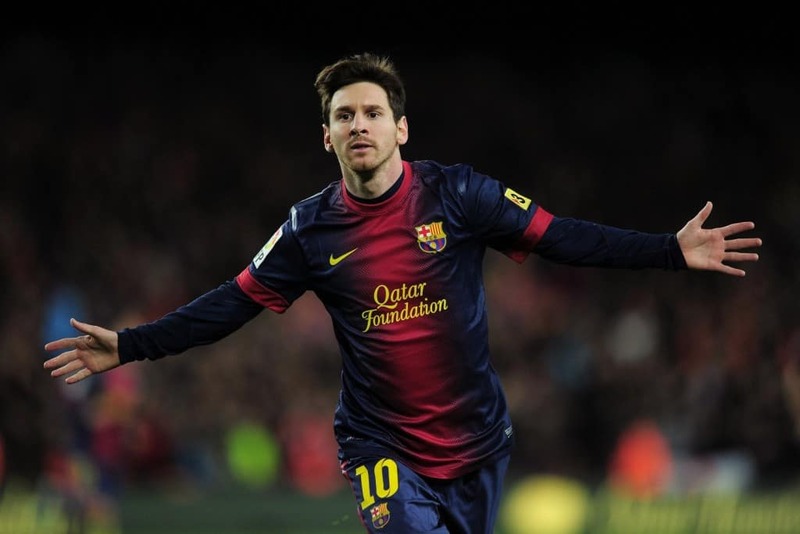 Famous soccer player Lionel Messi is one of the greatest sportsmen in the world and this affords him the opportunity to get whatever he wants when he stays at hotels all around the world. In one instance, he asked that his room had a basketball hoop, three hot-tubs and a swimming pool heated to a specific temperature. 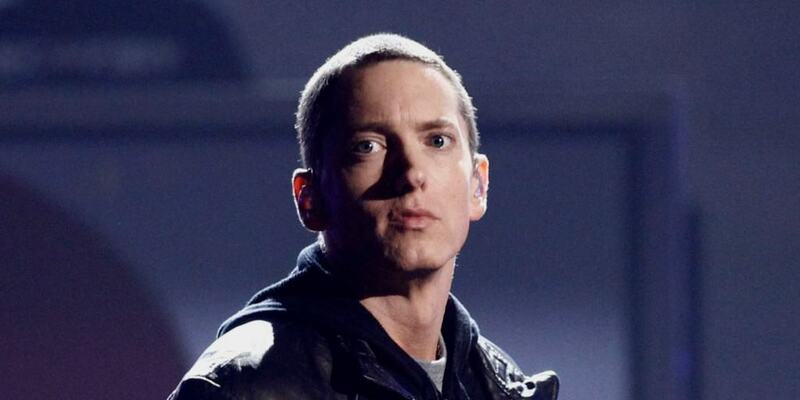 Like many singers and musicians, Eminem requires that his dressing room has a CD player so that he can listen to music and work on his own tunes while backstage. The rapper also wants 25 pound dumbbells, 2 loafs of bread, 22 cans of red bull, banana pepper rings and 36 cans of Coca-Cola. 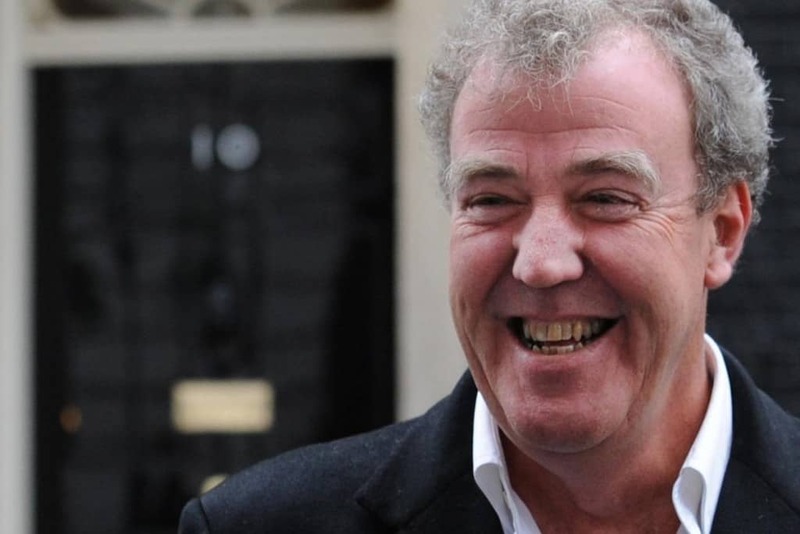 Jeremy Clarkson, as well as his Top Gear co-stars Richard Hammond and James May, had a bizarre list of demands for when they were on the road. This included some 120 items that would be needed in the green room before a show, such as steak knives, a large sofa, lemons, bottles of beer, gin, the board game Scrabble and balsamic vinegar. Jennifer Lopez must love the color white as her backstage dressing rooms must be completely neutral. Her rider asks that the room must be painted white and include flowers, tables, drapes and candles that are also colored white. Although Katy Perry has promoted an image of her being a kind and approachable personality, her rider made clear that this isn’t the case. The pop star demanded that staff should not talk to her backstage for any reason and that her driver should never even leave the car or move away from the steering wheel. 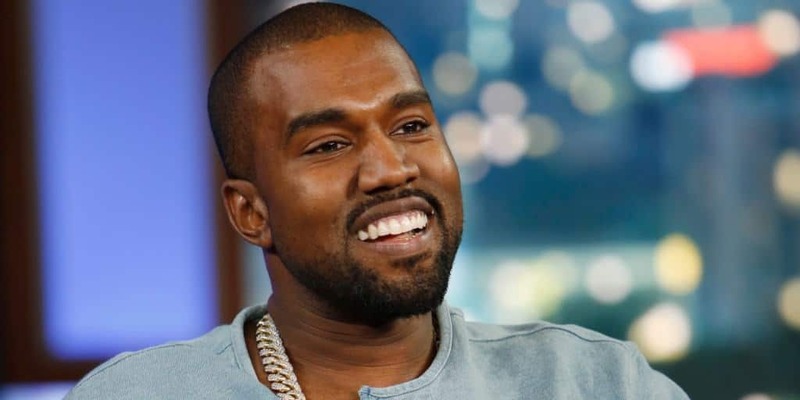 As you might expect from someone as controversial as Kanye West, he has an unusual list of demands for whenever he is performing at a venue. The backstage room must have beer, toothpicks, vodka, tequila, chewing gum, hot sauce, nuts, and yogurt.